The earliest records of the name Attfield appear in West Surrey as early as the 13th Century. Growth in numbers and family groupings naturally occurred. One objective of this site is to not only identify as many groups as reasonable but to try and determine where they link up. As a result, this site will grow and expand to include the known detail and history of this large and unique family and thus support the collection and publication of the ever expanding detail as our site visitors may be able to provide. It is expected that groupings of Attfield researchers will emerge to look especially at families from the Surrey towns listed across the top of this page. Simply click on the town to see what detail is presently available.  contact [a] familytree.john-attfield.com replacing the [a] by @. 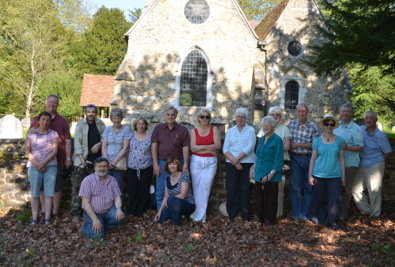 This photo at the “Saxon” church was taken in May 2012 when a group of Attfield researchers met for the second time in Albury, Surrey, UK. The main task was to further the search for this elusive James but also to discuss and compare research activities and to visit local sites and family haunts. Visits to Shere, Farley Green, Little London, Blackheath and of course the Surrey Research Centre in Woking were highlights of the meetings.